The clocks went in Europe last night - and it could be for the last time. At 3.00am on Sunday the change takes place, giving Europeans an extra lie-in and a little more light in the morning. In the recent era the habit dates from the 70s, but the energy saving idea itself goes back much further. "Time change is not that recent,” says Pascal Paul from Kronos watches. “Obviously, history says it started at the time of World War I to save coal and then in 1976 at the time of the oil crisis, but when you look closer, Benjamin Franklin proposed the idea in 1784 to save candles." But the European Union is considering ending the practice after nearly four million citizens voted against it in an online poll. Each country will be asked to choose whether they wish to use the same time throughout the year. If the decision-making wheels turn fast enough, the change might just be in place by this time next year. The time change was originally designed to save energy by ensuring more light during winter mornings but recent discussion has focused around the safety dangers of driving in the dark. Critics of the time change say it disrupts sleep patterns and is therefore unhealthy. 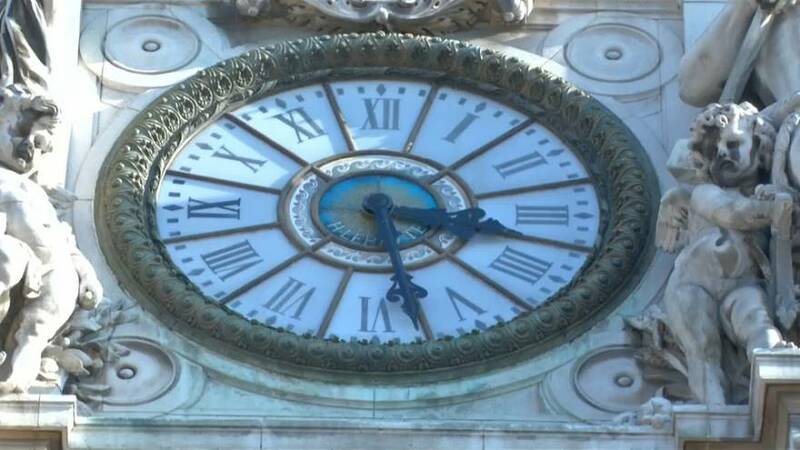 Morocco decided last week to scrap its clock change just two days before it was due to happen.